Microsoft has been adamant about cutting off users when a version of Windows exhausts its 10-year support lifespan. 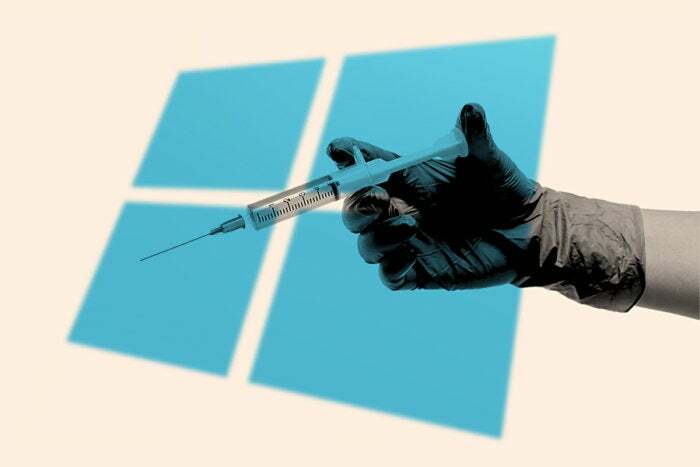 Cynics have long portrayed that as strong-arming customers into upgrading for Microsoft's financial benefit. Meanwhile, the company typically boasts that the newer version of Windows is better, faster, and most important, more secure, and like a rusty tool, has worn out its usefulness. Historically, support deadlines have driven upgrade cycles in the enterprise, as organizations hustle -- sometimes in panic -- to purge their networks of the older operating system. Some, not able to finish the job in time and unwilling (or unable) to expose unpatched systems to possible attacks, pay princely sums to Microsoft for after-retirement custom support. There's a risk that in trying to help by patching, they're encouraging bad behavior. Sarwate didn't see it that way. He accepted Microsoft's reasons for updating Windows XP, and believed the company when its officials said that it had not changed its support policies, even after two consecutive months of patches. He also contended that it is against Microsoft's interest to disinter a dead OS. "This is a double-edged sword," he said of Microsoft's XP patch releases. "It's true that big issues like these need to be patched, but if they do this too much, it works against their objective getting folks onto a newer OS."